The ideal candidate as our Sales Representative is passionate and enthusiastic about sharing award-winning Burning Kiln Wines with our restaurant clients and visitors. This part-time position is key to our team’s success and will see you travelling daily meeting with southern Ontario chefs and restauranteurs. You must be a strategic thinker! You must be creative! You must be excited, energized and engaged! And you must love wine. If you have sales experience and understand the value of developing key relationships, we want to hear from you. 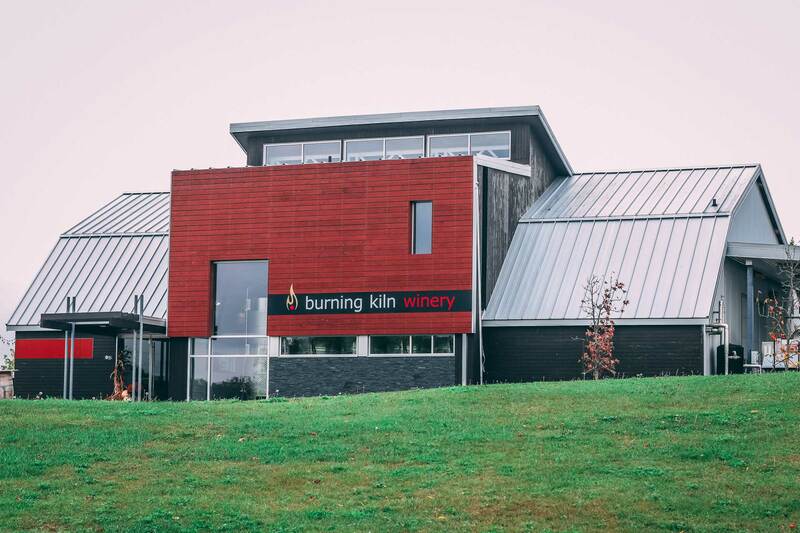 Contact: Karen Matthews, General Manager, Burning Kiln Winery by email at kmatthews@burningkilnwinery.ca by April 5th, 2019. We appreciate all wine lovers, but only those chosen for an interview will be contacted.